Is my child a good fit for Blue Bird Day? Blue Bird Day’s intensive therapeutic program is designed to feel like a day at preschool or kindergarten for young children. We specialize in treating children who need help navigating their sensory world and engaging in meaningful peer and social interactions. We do so with a unique curriculum that is personalized to each child and focuses on learning skills, pre-reading, numeracy, feeding and language skills. Children will experience rotations of occupational, speech, developmental, feeding, and physical therapy throughout the day. The goal of the program is to create a foundation for future success in school and social situations. Learn more about our Approach. What types of diagnoses do you treat? Blue Bird Day has therapeutic programs that are ideal for children diagnosed with Autism Spectrum Disorder (ASD), Sensory Processing Disorder (SPD), ADHD, Asperger’s Syndrome, Cerebral Palsy, Down Syndrome, Apraxia or speech disorders such as stuttering, feeding disorders and many other physical and cognitive developmental delays. What professionals are on your staff? Blue Bird Day is proud of our highly trained, experienced and passionate staff members. Therapeutic rotations are led by developmental therapists that collaborate with occupational, speech, behavior and physical therapists in addition to nutritionists, social workers and Applied Behavior Analysts (ABA) therapists. Therapists are accompanied by Therapeutic Assistants, all of which are licensed paraprofessionals with Bachelor’s degrees. The majority of our Therapeutic Assistants are on a career path pursuing higher education to become therapists in similar fields. 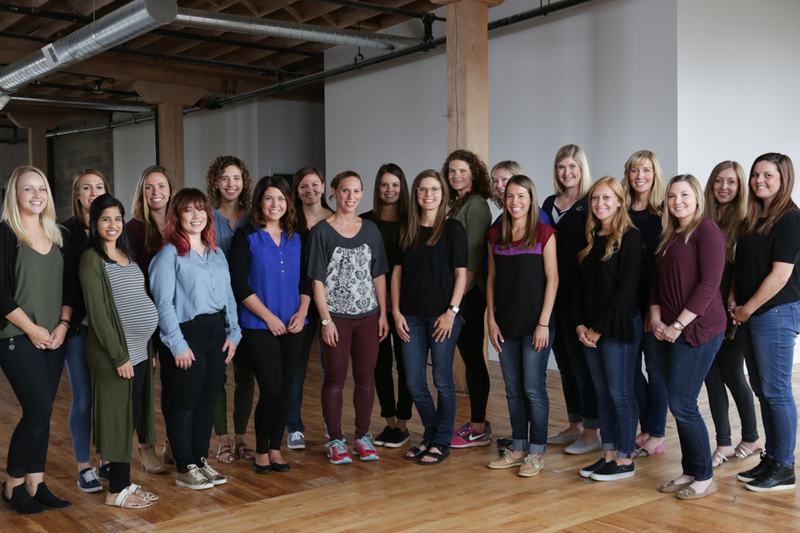 Come meet our staff by scheduling a tour today! Lunchtime enrichment gives children the opportunity to socialize with peers, explore new foods and improve independent feeding skills. Our staff is trained by our Feeding Therapist with the Sequential Oral Sensory (SOS) strategy to pediatric feeding that encourages participation in the entire mealtime routine. Oral motor planning and the exploration of new textures and tastes are encouraged to expanding the child’s food inventory. Our nutritious and balanced catered meals are gluten-free, dairy-free and soy-free. This approach was developed by Dr. Stanley Greenspan and is exactly what it sounds like! Children are met on their level to help foster strong relationships and interactions. Applied Behavior Anaylsis (ABA) is focused on the behavior of the child and systematically intervening to improve social interactions and demonstrate responsibility of behaviors. This kinesthetic approach is a common core standard that is a fun and effective way for children to learn the alphabet, spelling and reading. A program that focuses on principles and strategies based on learning the characteristics of an individual with Autism Spectrum Disorder (ASD). Teachers utilize this method in order to achieve learning goals with the children. The Intentional Relationship Model (IRM) can be described as the therapeutic use of self as it pertains to Occupational Therapy. It is the science of building lasting and effective relationships with clients. PROMPT is a cutting edge and multidimensional tool for speech production disorders that incorporates a tactile cues, such as touching parts of the face, jaw and lips to learn how to produce language and sounds. Unique Learning System is a comprehensive curriculum that spans kindergarten to 12th grade. It covers math, reading, science, and social studies. It is widely used across the Chicagoland area and has received recognition with several educational performance awards. It aligns with common core standards and is data driven by continual data collection and measurement of each student. Sensory Integration is a theory that relates to how the nervous system receives messages from the senses. The theory focuses mainly on tactile, vestibular and proprioceptive senses, which are the senses that make it possible for our bodies to be used effectively with the environment. Handwriting Without Tears is a multisensory handwriting instruction for all learning styles. It is most commonly used for children from kindergarten to 5th grade. The Biomechanical Model is a combination of assessments with accompanying therapeutic interventions. It is useful in teaching children the proper ways to use their bodies. What is the child to therapist ratio? 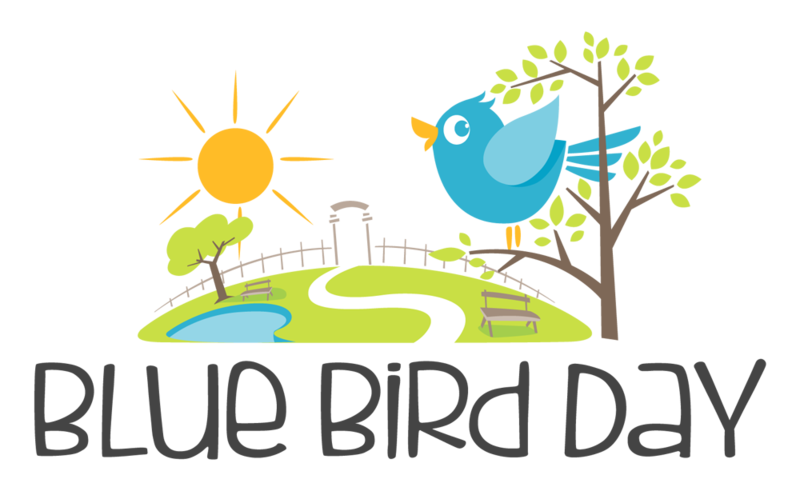 Blue Bird Day prides itself on the individual attention that each child receives. Our program provides a minimum of 3:1 child to therapist ratio. Our average group sizes are 10-12 children and are broken down into smaller groups throughout the daily therapeutic rotations. Children are matched with other students with similar developmental goals. Blue Bird Day accepts a variety of insurance and payment options. Contact us at 312-243-8487 to further discuss these options. Do your programs run year round? Yes! Our programs are divided into three trimesters, each separated with a two week break. Our Winter, Spring and Fall Breaks are similar to other school break schedules. Do you offer additional services outside of the rotations? Yes! Blue Bird Day offers Extended Day therapeutic services where treatment plans can be augmented to fit the individual needs and schedules of families. Our therapists also treat in the home, as needed. Additionally, we partner with Eyas Landing for in home, school and clinic visits. Feel free to contact us to arrange the best schedule and solution for you and your child.